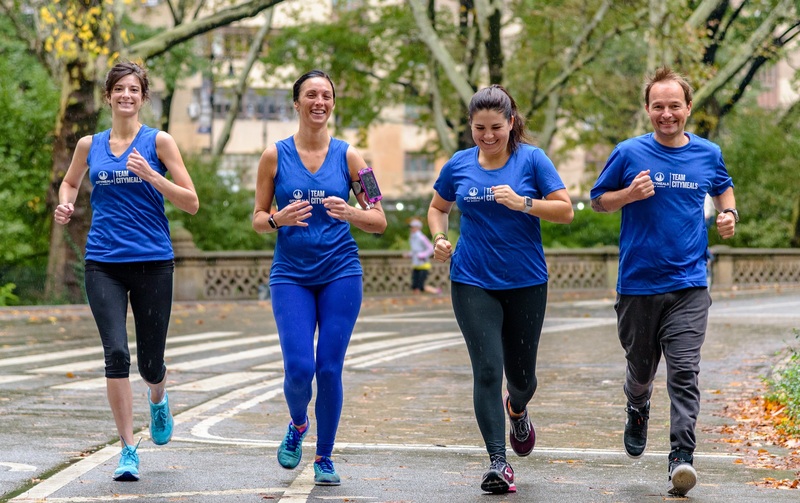 Team Citymeals is currently accepting applications for the 2019 TCS New York City Marathon. Team Citymeals runners commit to a minimum fundraising goal of $3,000 for Citymeals. In return, Citymeals provides runners with a guaranteed entry slot in the TCS New York City Marathon. 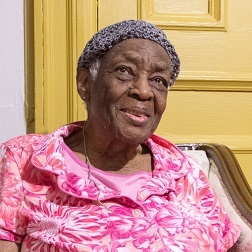 Runners are encouraged to participate in at least one volunteer opportunity to learn first-hand about the homebound elderly supported by their fundraising. 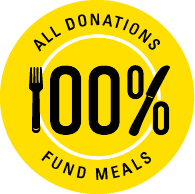 100% of the money raised by Team Citymeals runners will help prepare and deliver nutritious meals for frail aged New Yorkers. For more information or to request a copy of the Runner Agreement please email fitness@citymeals.org.